You don't have much time left if you are a State Bank of India (SBI) account holder and use its internet banking service. The D-day is November 30 after which you won't be able to use the SBI's internet banking facility. 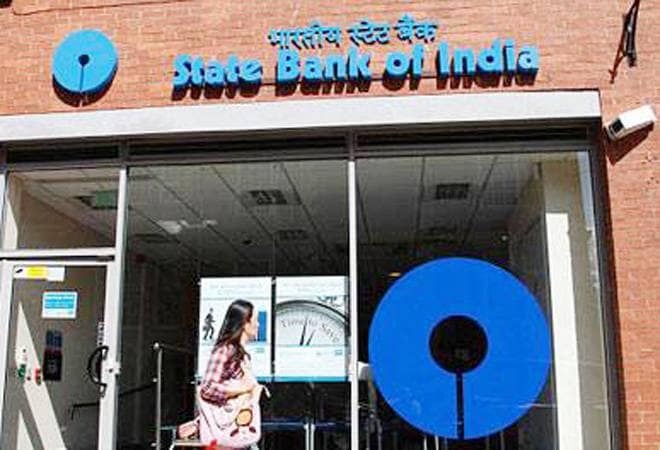 SBI has already declared on its website that it will block the access for all users who fail to link their primary mobile number with their bank accounts. Things don't just stop here! SBI has also notified that if a user doesn't have his/her mobile number linked and still uses it for internet banking then it will block the complete internet banking access from December 1. "Please register your mobile number by November 30, 2018, failing which your internet banking access may be deactivated/blocked with effect from December 1, 2018," SBI said on its website. Meanwhile, don't worry about your bank account which will remain operational. SBI will only take away your internet banking rights. If you want to get back your internet banking right then all you need to do is to visit your nearest branch and request the linking of your mobile number with your SBI bank account. On a related note, SBI has also informed its customers that the older magstrip debit cards are easier to clone and could be used for fraudulent transactions. The older magstrip debit cards aren't secure and it's not too difficult to skim personal information and card details. Skimming is the most common way most digital frauds occur. In skimming, crooks use a small device to steal credit card information in an otherwise legitimate card transaction. SBI said that it will be exchanging older cards with the newer EMV (named after its original developers Europay, MasterCard and Visa) chip ones at no cost. SBI had recently announced the exchange offer on its official Twitter account. The bank had tweeted, "Do not take a chance; get enhanced security for your debit card by applying for the SBI EMV Chip Debit Card without any fee at your branch or through OnlineSBI."